John and Mandi - Pan-American Highway 2015 - 20?? 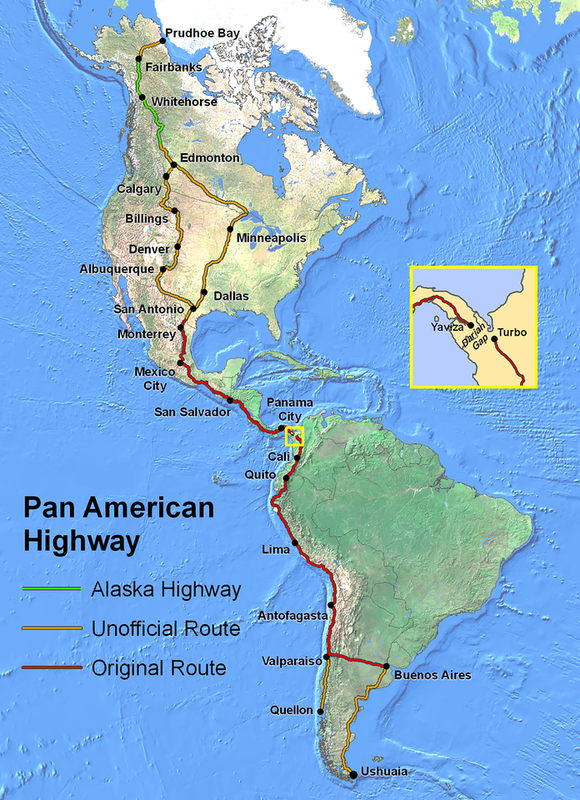 Pan-American Highway 2015 - 20? ?